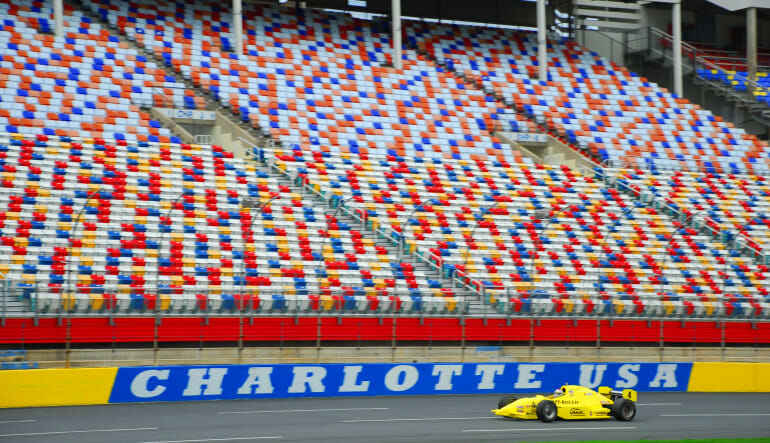 Challenge your driving skills and see how many laps you can complete in a 5 minute time trial at the iconic Charlotte Motor Speedway! 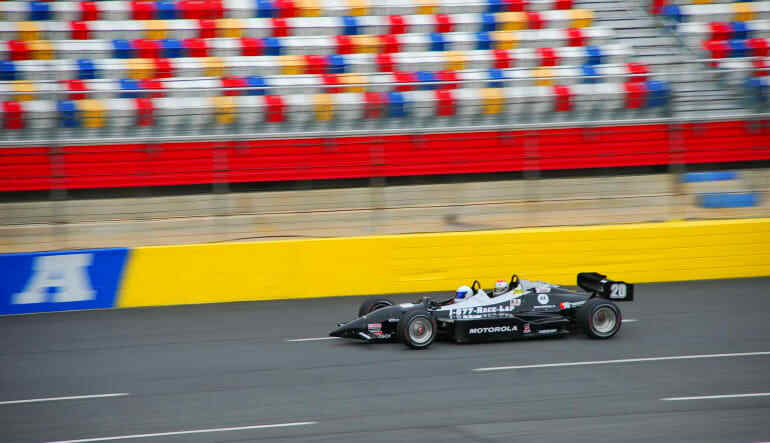 There's no feeling quite like the rush you experience by the forces of an Indy-style race car, and nothing challenges your skills more than an Indy-style time trial around Charlotte Motor Speedway. As NASCAR considers this track home, the 1.5 mile, quad-oval track is top-notch in the world of racing. Our Indy racing arena will inspire any true racing fan to jump in the driver's seat for this heart-pumping racing adventure! The Charlotte Motor Speedway Indy-style drive day begins with a briefing conducted by an experienced race car driver. Your personal driving expert will demonstrate techniques on efficient braking and acceleration, steering, cornering, gear changes, and general car control. 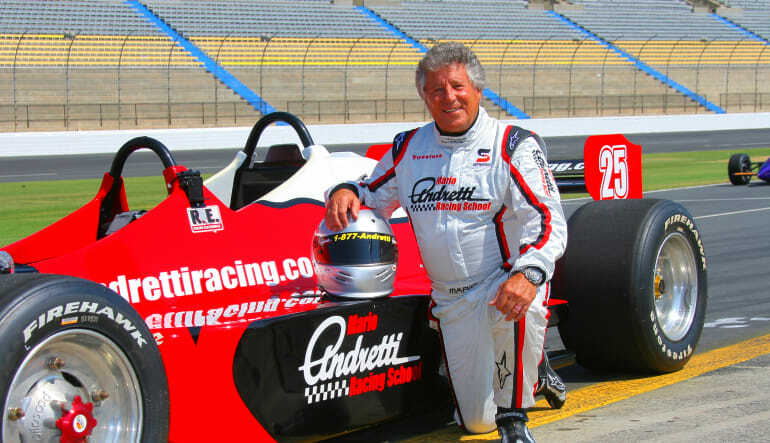 While reviewing the basic Indy-style car handling, your professional driver will also cover safety information and track guidelines. We've incorporated ample time to ask questions to ensure you'll feel completely at ease before putting Indy-style race theory into practice. Once you're harnessed in it's time to release your inner rev-head during your 5 minute driving session of real life Indy-style race car action!